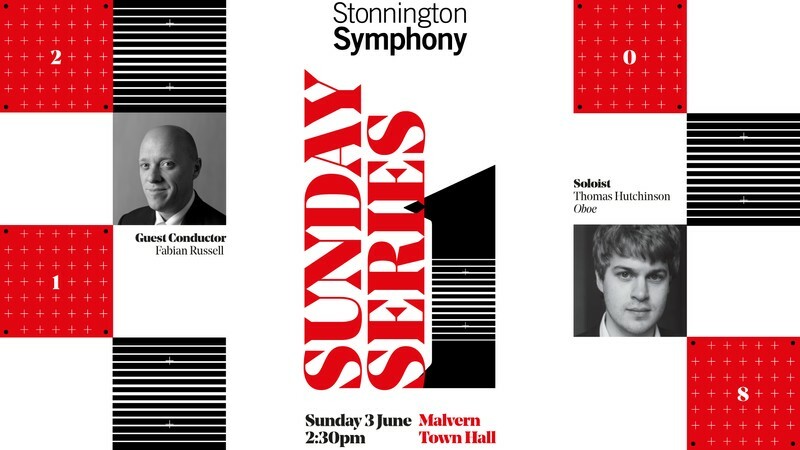 Stonnington Symphony - Sunday Series 1 may be the upcoming event you’re looking for. In the first of our 2018 Sunday Series concerts, we are delighted to welcome Guest Conductor, FABIAN RUSSELL, back to the podium for this vibrant program of Dvorak, Vaughan Williams and Rachmaninov. Joining the orchestra for the first time is, THOMAS HUTCHINSON as soloist in Vaughan Williams' stunning Concerto for Oboe and Strings. Be sure not to miss this energetic start to the 2018 Stonnington Symphony season.